Everyone loves the twisted fairy tale that is the Shrek franchise, but some people are such big lovers of the big green ogre that they made a festival for him, and it’s just as strange as you’d imagine. 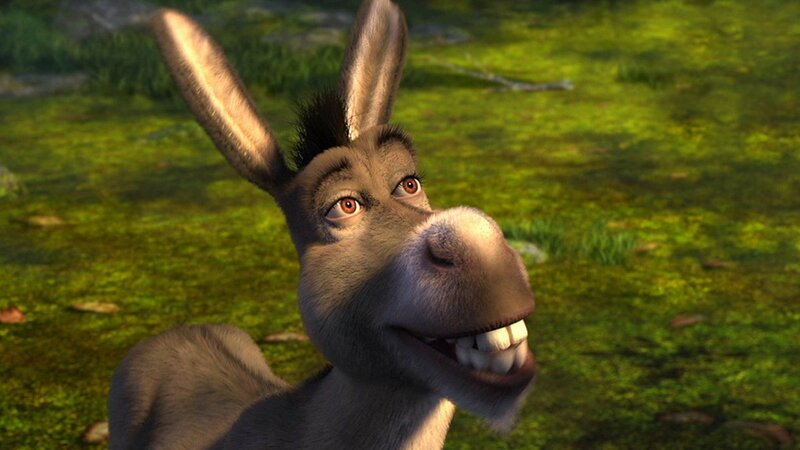 Watching the stories of Shrek, Fiona and Donkey develop never gets old. 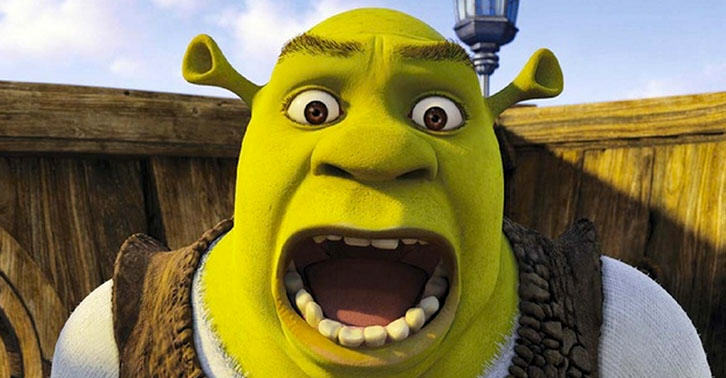 With characters that stand the test of time, and some jokes that you only understand once you’ve reached a certain age – ‘Do you think he’s compensating for something?’ – Shrek is a great movie for all ages. While some Shrek fans are content with watching the movie hundreds of times on Netflix, that just isn’t enough for everyone. Luckily, there’s a solution for that, and it’s called Shrekfest. 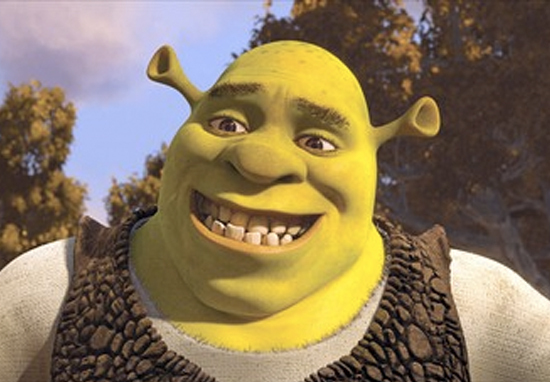 As the name somewhat implies, Shrekfest is a festival that celebrates all things Shrek. It’s an annual all-day event that takes place in Wisconsin on Labor Day Weekend in September, Insider reports. Shrekfest might sound like a joke – and that’s probably because it started out as one. In 2014, someone made a Facebook event for the festival of Shrek lovers, and some dedicated Shrek-ites saw it and wanted to make the trip to Madison, Wisconsin, to join in the fun. Grant Duffrin, a video editor from Milwaukee, and his friends were among those fooled by the fake event. Grant spoke to Insider about his experience with the event. We were pumped to go to this thing called ‘Shrekfest’. We should have known it was a prank, though. Because I think that if you read the description for the event, it said it was a five-day event. And all the bands they had listed — we should have known it was not a real thing. A week before Grant and his friends were set to attend Shrekfest, they did some investigating to check the legitimacy of the event. Much to their disappointment, they learned the festival was a prank from a supposed sponsor. But Grant and his friends, along with thousands of other Shrek fans, weren’t about to let the realisation that Shrekfest was fake get in the way of them having their Shrek-themed fun. We saw an opportunity where there were people that wanted this thing, but no one was stepping up to make the thing real. So Grant stepped up to the plate. He called Madison Parks Department and told them he wanted to throw a festival. Instead of using his name, Grant told the department he was from 3GI Industries – the name him and his friends put on their low-budget movies – to sound more official. After Shrek inspired 3GI Industries to create a series of Shrek-themed goofy horror movies, including works by the name of Shrekronomicon, Jurassic Swamp and Shrekalypse Now, it seemed Grant and his friends were the logical people to make Shrekfest a reality. The Madison Park Department gave the festival the go-ahead, and set the 3GI Industries up with a small park as their venue. Staying true to the original fake Facebook event, the first Shrekfest took place on Saturday, July 26, 2014. The festival had its bumps in the road when it started – 3GI Industries couldn’t obtain the proper permits to charge people any money at the festival, so entry was free to the public, and so was the merchandise that Grant and his friends had brought. They created tie-dye t-shirts with Shrek’s face on, green Shrek ears, and green slime parfait. Many people dress up as the characters – there are more Shrek masks, Donkey costumes and green people than you’re likely to be comfortable with, and there’s also an onion eating contest. Of course, Shrekfest wouldn’t be complete without a screening of the movie, so Grant and his friends rigged up a shower curtain on some PVC pipes, and projected the movie onto it. As they couldn’t charge anything for the festival, the creators took donations instead. Of course, generous Shrek-lovers were more than happy to give to a good cause. People were so generous with the donations, because we were doing it all for free. It was so much fun. The success of the first event prompted the return of Shrekfest, and it has grown bigger every year. People have flown in from the UK and Canada, and the event’s budget has increased from around $800 the first year to $5,500 last year, to keep up with an ever-growing amount of festival goers and they broke a profit for the first time. While Shrekfest doesn’t always work out as a financial success for Grant, he has faith in the event and has said he doesn’t mind losing the money. I really don’t mind [losing money], because I think this is an investment. I think it’s only going to get bigger and bigger. I would pay to be a part of this. Shrekfest is poised to keep growing. It’s also a fun, humorous festival that pokes fun at the more high-profile festivals that young people attend. Shrekfest is set to return for its fifth year this year.